Do you want to connect new or existing products with iot? With our software developers and electronic engineers, neverMind is your partner for project management and product development in Baden-Württemberg, Germany. 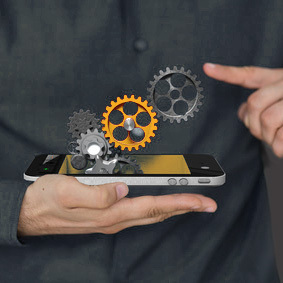 We develop smart connected interfaces, Human to Machine or Machine to Machine for products and processes. We integrate state-of-the-art connectivity technologies into innovative solutions. We engineer mechatronic interfaces and embedded wireless systems, addressing the industry 4.0 and IoT challenges. As engineering partner in Baden-Württemberg – Germany, we offer software and hardware developments and custom solutions. 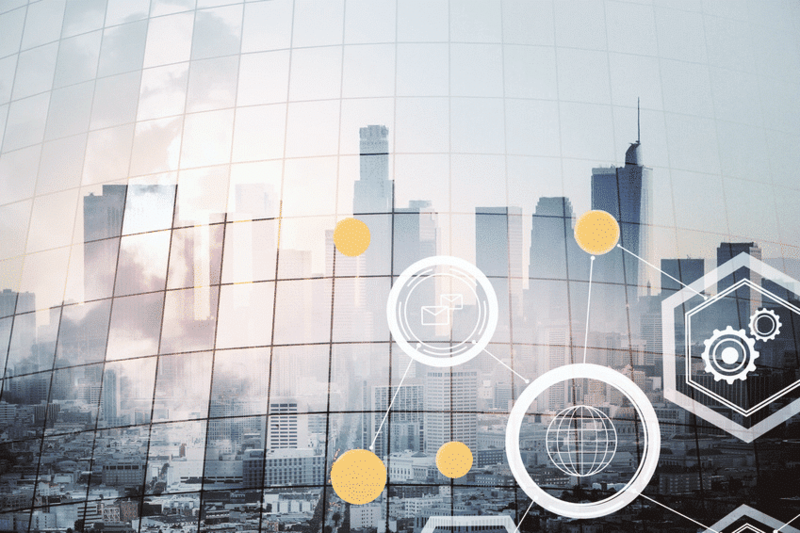 Today’s world is more mobile, more social and more connected than ever before and it’s changing the way you operate your business and the way you think about your products and services. 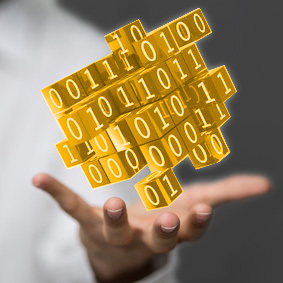 Generating knowledge and value added from data is the essence of connectivity. We bring value added services to existing systems / products by adding custom connectivity and new services. We help our customers to choose the best connectivity solutions (technology and communication infrastructure up to the backend cloud application) to meet costs and services. 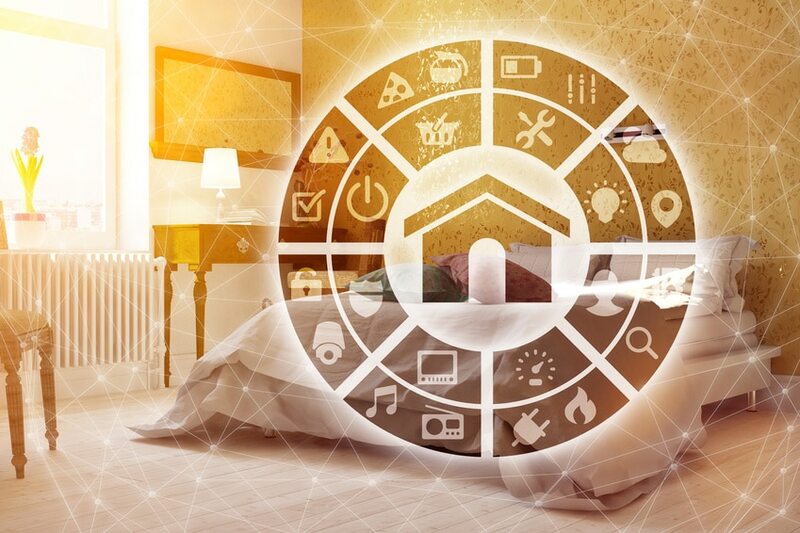 We develop smart connected products allowing smart connected operations. 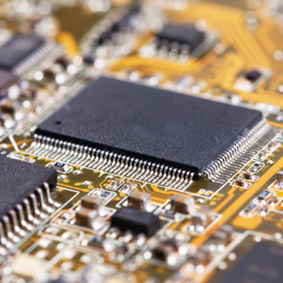 Combined advanced system analysis, electronic hardware-software and hardware-mechanical synergies deliver design to cost and time to market solutions. We offer our customers an entire product development lifecycle starting from the system analysis, proof of concept and specification up to product industrialization. 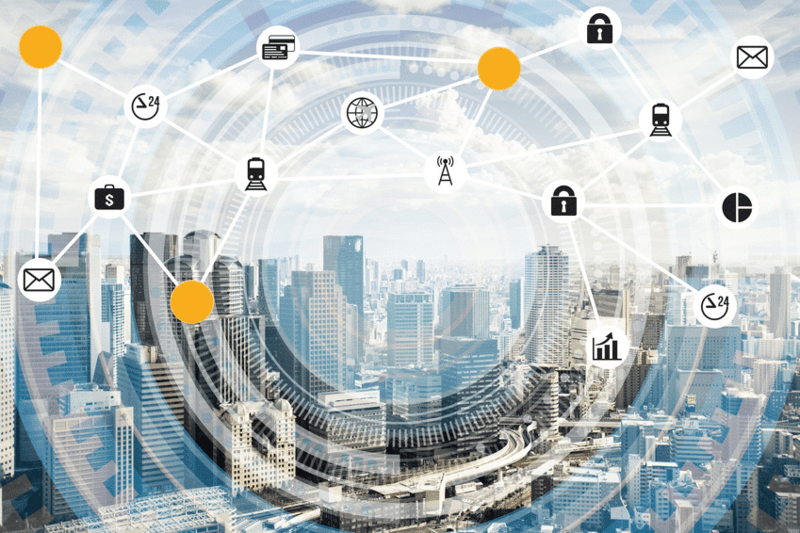 Need to connect new or existing products to the Internet Of Things? 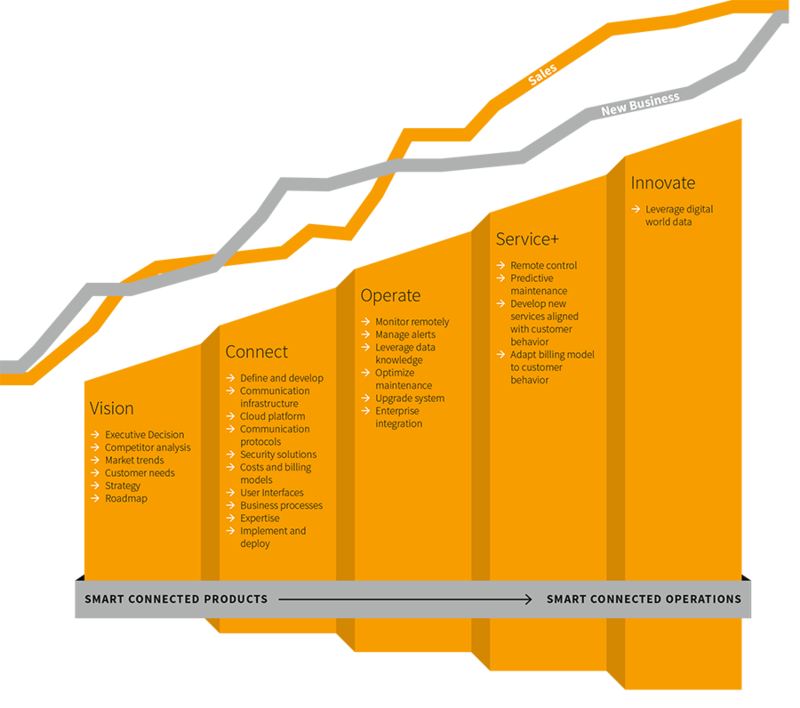 Smart connected products for smart product applications – Your success in a connected world! 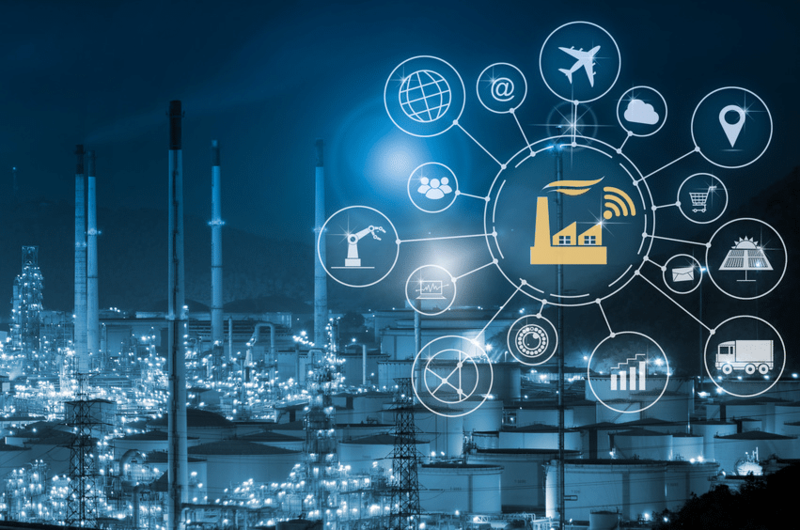 Monitor asset health in real time, trigger automatic alerts and allow predictive maintenance to minimize downtime by monitoring equipment condition and operating parameters. Continuously monitor fixed and moving assets such as fixtures, critical parts, tooling and goods in transit. 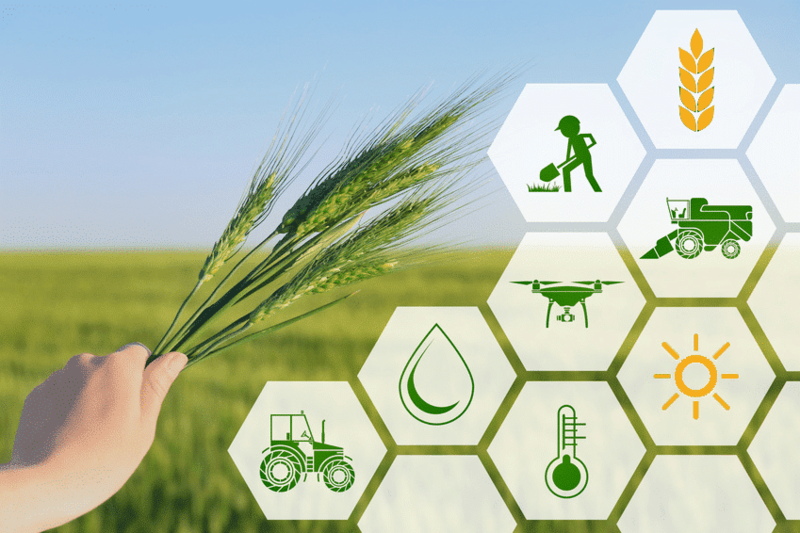 Remotely monitor sensors that can detect soil moisture and control smart connected irrigation equipment to optimize water shortages along with external inputs like weather. Remotely monitor crop growths and livestock feed levels. Enhance real time visibility of systems and assets. 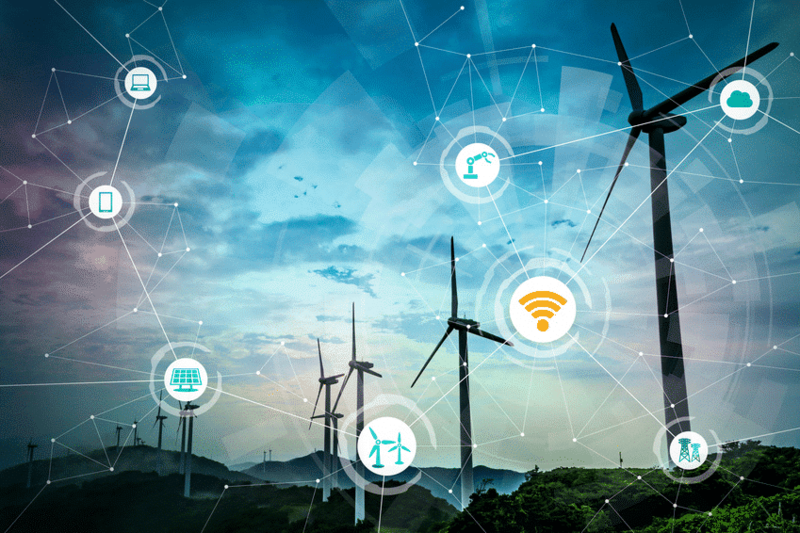 Leverage connected sensors, meters, digital control and analytics for improved monitoring and management of the flow of energy to help enable a smarter energy usage. These new solutions enable businesses and consumers to manage their own energy usage more efficiently to meet their individual needs. Remotely monitor energy usage to reduce costs and environmental impacts. Remotely monitor home security and access. Adapt streets lighting according to weather, time and traffic conditions. Monitor rubbish levels in containers to optimize the rubbish collection routes. 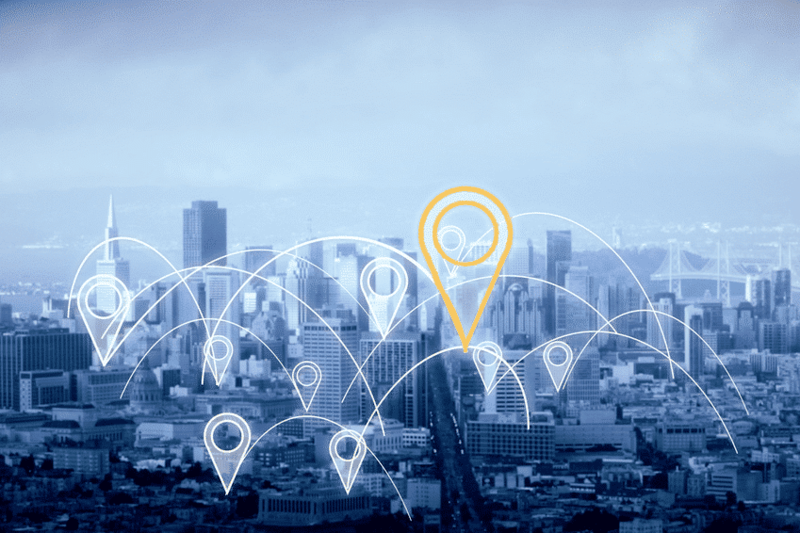 Connect HVAC, lighting, environmental sensors, and security and safety equipment, along with external inputs like weather to maximize resource efficiency and reduce costs. Implement intelligent and interactive shopping applications. Monitor storage conditions along the supply chain and product tracking for traceability purposes. Control rotation of products in shelves and warehouses to automate restocking processes. 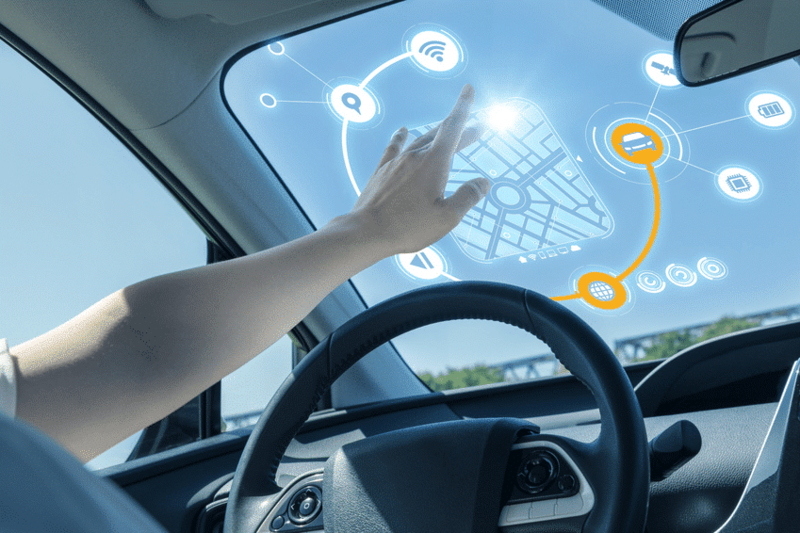 Continuously monitor car usage, safety and driving conditions. We want to add value to the way in which devices operate. We offer our customers more than 15 years of experience in international automotive and consumer business. I agree to receive other notifications from neverMind. To provide you with the content you require, we must store and process your personal information. If you agree that we will store your personal information for this purpose, please enable the following check box. I agree to the storage and processing of my personal information by neverMind.